Thanks for the great comments and questions on the piece on the future of advertising business. I wish I can share my slide but that will not happen, unfortunately. To help understand my thesis, on ad business, one has to look at tangential competitors and not just the typical industrial peers. Yes, I had explained that the biggest competitor to Google is Amazon and not Facebook, Twitter or Baidu (as most posit). Why? Google makes most of its money from digital advertising and the industry that dominates digital advertising is retail. Today, Amazon controls about 49% of that market (ecommerce sales). So, as Amazon expands, natural ad customers to Google would struggle and that would imply deteriorating revenue, for Google, from that category. For every Sears that dies because of Amazon’s competition, Google loses (potential) revenue to Amazon. For Google to thrive, it has to find ways to slow Amazon in that trajectory. 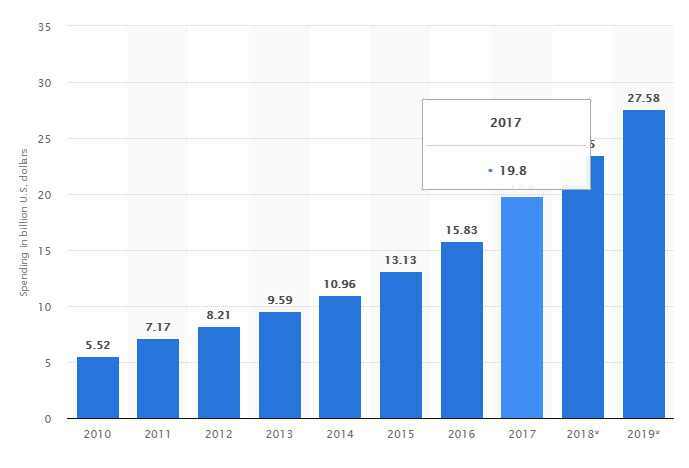 The timeline presents U.S. retail industry advertising spending from 2010 to 2019. The source projected that the spending would amount to 23.5 billion U.S. dollars in 2018 and further grow to exceed 23 billion in 2019. Retail is the industry with largest digital ad spend in the U.S., followed by automotive and financial services. Across industries, digital ad spending is going to amount to nearly 83 billion U.S. dollars in 2017 and 113.2 billion in 2020. Besides, Amazon has built one of the best retail advertising businesses in the world where it is now collecting billions of dollars yearly from merchants. Google gives you web visits; Amazon delivers sales because advertising on Amazon means you are reaching people already in the mode to BUY unlike Google where ads are shown to people not in shopping mood (think of showing toothpaste ads to a student researching on chemicals in toothpastes). Largely, on Amazon, the chance is that searching toothpaste has a higher chance the person wants to buy one. So, merchants see more sales conversions for ad money spent on Amazon search. That is a huge challenge for Google. Facebook has walled off the partying and events communities, and if Amazon takes care of the merchandise, I do not know what will remain for Google. Yes, we put adverts for two major things: events and products. If Google becomes a second-platform for both, there is a problem for Larry Page and his lieutenants in Alphabet, the parent to Google. This may explain why Google is not showing friendly handshake to Amazon these days. Amazon is not just attacking Google, it is going to the heart of its business which is advertisement. As Sun Tzu put it in The Art of War: you must defend your flanks to win. Indeed, Google has a war to fight. Industry competition will continue to evolve. In ten years, how many merchants will spend money for TV when they can put that money in Jumia and Konga to reach customers more efficiently? There would be massive shifts; to thrive, companies must adapt. Yes, Microsoft made about $1.7 billion from Bing, its search engine, last year. 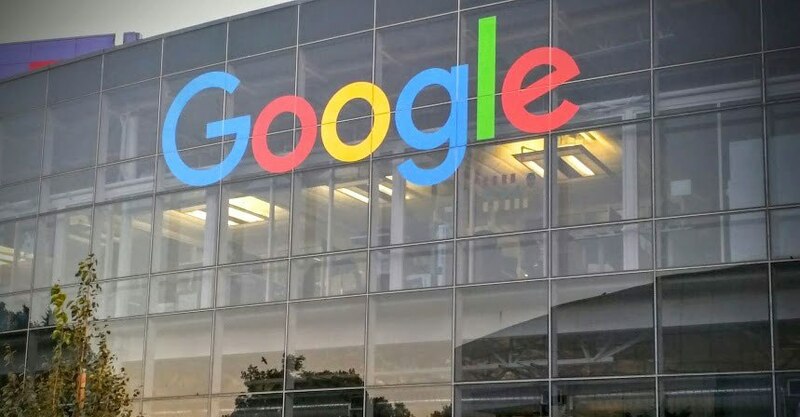 But Google will likely pay Apple $9 billion this year (to expand to $12 billion later) to have Google as the default search engine in Apple products. Yet, Apple has no search business but making multiples ahead of what Microsoft makes. For Google to pay that to own that space on Apple products is a testament on the tenacious nature of modern ad business: no one is safe! Great comments and questions on the piece on advertising business evolution. To help understand my thesis, on ad business, one has to look at tangential competitors and not just the typical industrial peers. Yes, I had explained that the biggest competitor to Google is Amazon and not Facebook, Twitter or Baidu (as most posit). Why? Google makes most of its money from digital advertising and the industry that dominates digital advertising is retail. Today, Amazon controls about 49% of that market (ecommerce sales). So, as Amazon expands, natural ad customers to Google would struggle and that would imply deteriorating revenue, for Google, from that category. For every Sears that dies because of Amazon’s competition, Google loses (potential) revenue to Amazon. For Google to thrive, it has to find ways to slow Amazon in that trajectory. Besides, Amazon has the best search, created and engineered for buying things. 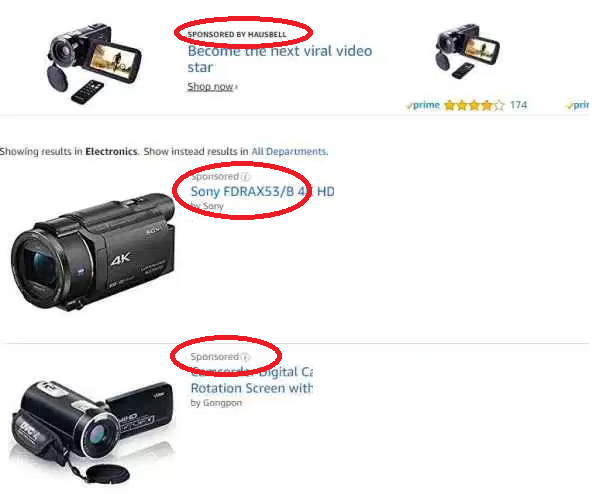 Google gives you web visits; Amazon delivers sales because advertising on Amazon means you are reaching people already in the mode to BUY unlike in Google where a researcher (not in shopping spirit) may see ads . Plus, the Amazon Echo, the first end-to-end stack product, ever, by one firm!